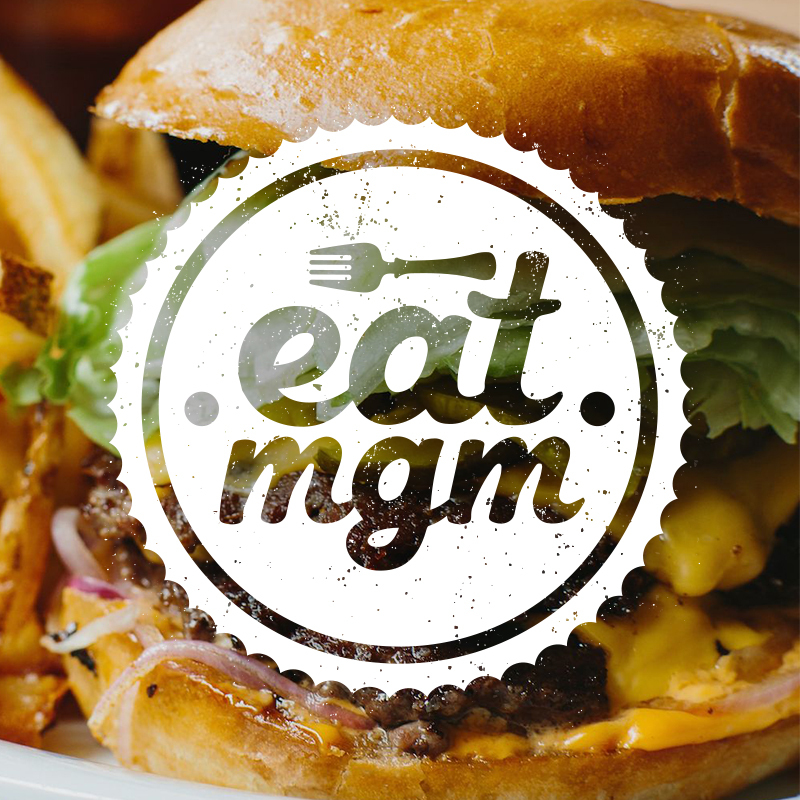 EatMGM aims to strengthen the food community in Montgomery--specifically the relationships between restaurants, diners, visitors and the media. It raises awareness locally and beyond of the variety and quality of restaurants and dining experiences in Montgomery. Diners receive: great deals, the opportunity to discover new restaurants, dishes and drinks, a chance to win meals and prizes through social media contests, and the terrific opportunity to celebrate through special dining events at local restaurants. The Gumptioneers, in coordination with the Montgomery Convention and Visitors Bureau, have the honor of branding and creating promotional material for the campaign, as well as organizing participation and reaching out to restaurants and food-lovers alike.